OmiseGo (OMG) is a decentralized exchange powered by ethereum and built on Plasma. It offers transparency and peer -to -peer transactions within a short period. Due to its decentralized network, it is able to facilitate transactions across borders, applications and asset classes. Recently, OMG has signed a memorandum of understanding (MoU) with Shinhan Card Co., a credit card provider, which is part of the Shinhan Bank. The credit card provider is one of the largest in South Korea which marks as a huge milestone in the blockchain industry and also the banking sector. OMG plans to work with Shinhan Card within the next few months, after their recent partnership deal. When this comes to light, it would mean that the 21.5 million users of Shinhan Card will use OMG to process their payments. Since OMG is also a digital currency, it may go bullish, if such a large number of users were to come on-board. 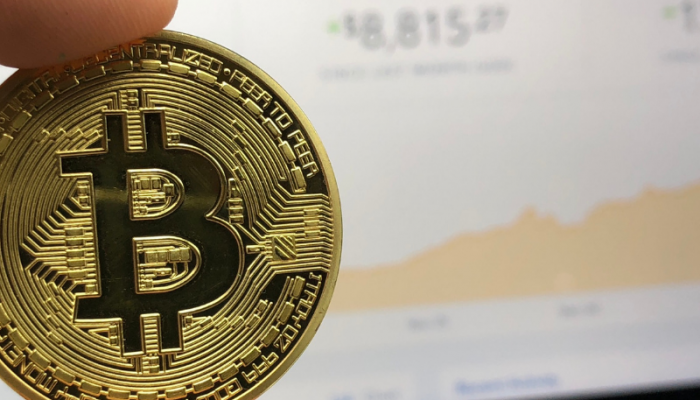 It gives a clear impression that payment processing providers, including banks, will find it as a competitive edge to adopt the blockchain technology. Shinhan Card being part of the Shinhan bank, the blockchain technology, will be integrated into the bank’s operations. This aims to decentralize operations in a way that it adds transparency, accuracy, and efficiency. 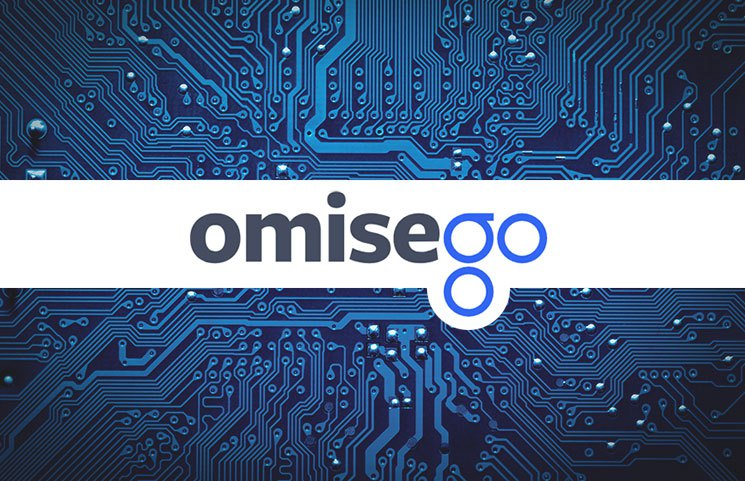 According to the CEO of Omise, a company that owns the blockchain project, OMG, Jun Hasegawa, this partnership will help to facilitate the online exchange of assets on its platform. 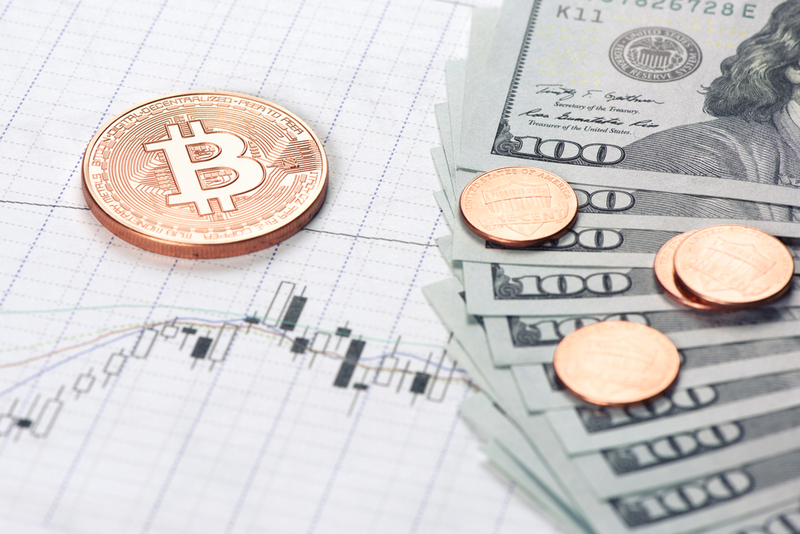 The development of the bitcoin wallet by Shinhan Bank started in November 2017. With OMG now in the picture, the bank will be able to develop its own wallet using the technology, which will be available to them. It is a huge breakthrough for both OMG and Shinhan as the former can provide the technology needed to facilitate seamless banking operations across the globe. Shinhan will become one of the first few in the banking sector to adopt blockchain technology. Apart from the interest in OMG, Shinhan has already tested ripple for cross-border payment processing. Through Ripple Labs, the bank was able to process payments internationally with super high speeds in real time. Ripple is one of the most adopted blockchain networks, by banks and payment service providers, more players are expected to come and replicate the same. As for OMG and Shinhan Bank, a lot is expected to come out of this partnership. However, it is an MoU and a lot has to be done to make this work for the better.